Print Solutions that work for you! 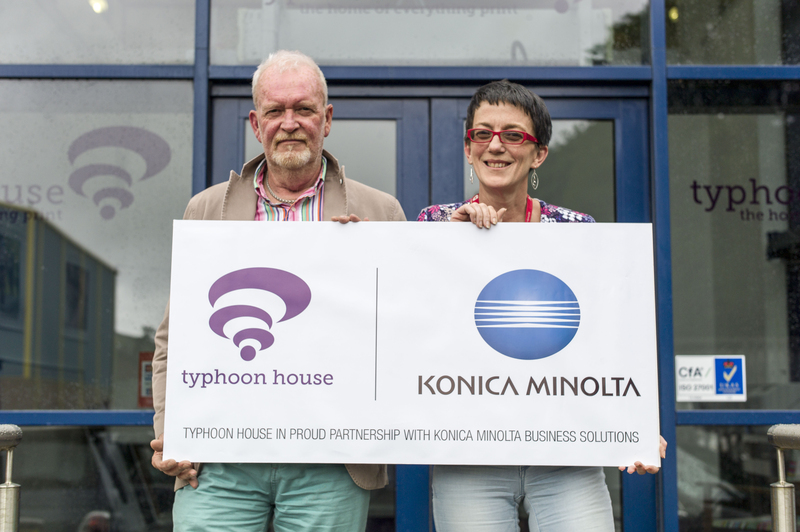 With a solid 25+ years of local business under our belt, Typhoon House are the trusted and reliable company to be your business partner. Working from our stylish purpose built offices in the heart of Douglas, we specialise in providing business machines and solutions from single-function printers through to the most advanced multi-functional devices, Audio Visual solutions and scanners. Our fully trained team bring the knowledge to advise, demonstrate and install these whatever the project and our complete care package ensures that we keep your machines running in tip -top condition. The problem with sourcing business machines and print contracts is that there’s just no fun in it. At Typhoon House we provide complete managed print solutions for your needs – whatever size your company. Our easy going, unpretentious attitude to the industry will ensure that you get the very best customer service, starting with a phone call and continued by our expert engineers. Contact us with your requirements and one of us will be happy to advise you without boring you to tears or giving you a hard sell; and remember printers can be exciting – you just don’t know it yet. These are an all in one print, scan and copy solution which allows you to radically reduce your printer fleet and minimise print costs at the same time. We supply and support everything from small inkjets and laser printers through to specialised large format photographic devices. Typhoon House is your business’ first choice for complete AV solutions; whether it be portable projectors, ultra short throw projectors, or large format displays to provide maximum audio-visual impact. Typhoon House not only supply and support scanner hardware but are also able to offer bespoke software solutions to fit your needs, requirements and desires!